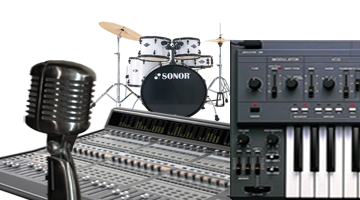 Since 2007 Bayar Productions studio supplies quality music productions for Film, Tv, and Radio industries as well as producing successful albums and singles for many international Artists/Bands. 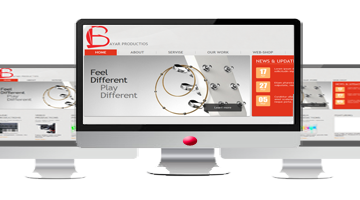 Does your company need its own Website, Logo, Business Card, Banners and more? We work with clients to develop a good product, that will add value to anything they do. 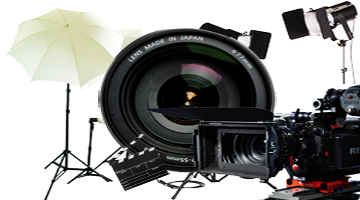 We will capture everything you need to make your final product the best it can be. We create videos for Artist/Bands, Companies, TV, Social Medias, business profiles,Events and more, Use the power of video to get your personality and message across.